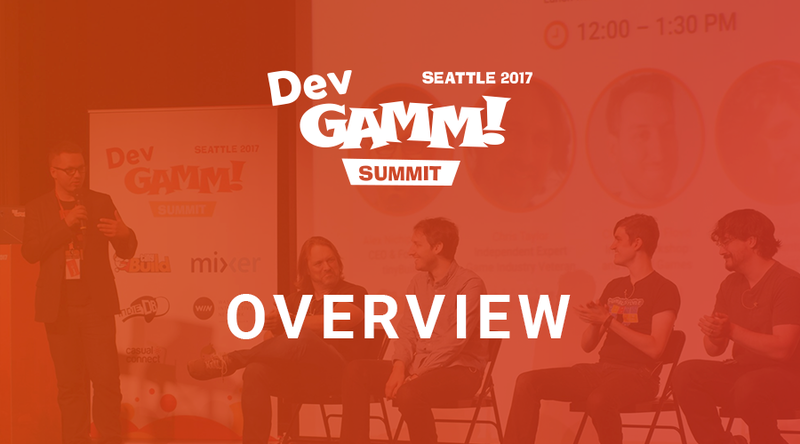 Last week on July 31 we launched a new type of DevGAMM event in Seattle. One day summit was packed with useful talks and opportunities to meet new people in a relaxed, friendly atmosphere. 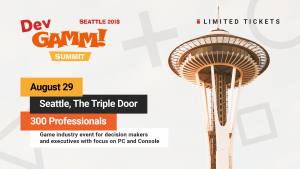 The Triple Door dinner theatre hosted game industry professionals who learned a great deal from experienced speakers and enjoyed their time networking. 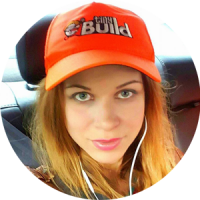 We actually love small gatherings like this compared to our big events in Moscow or Minsk. It allows you to actually learn more about people around you and get into more deep conversations about the things that matter to you. If you missed the event and the live stream, shame on you get the idea of what was happening at the Summit by checking event photo album on Facebook. 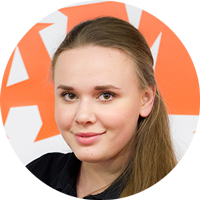 Also, all videos and presentations are already on our channel! Isn’t that great? 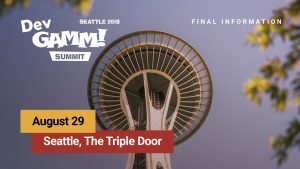 On another note, we have awesome news to share with you about next DevGAMM Summit Seattle!